It’s so easy to make a low carb pizza using vegetables. 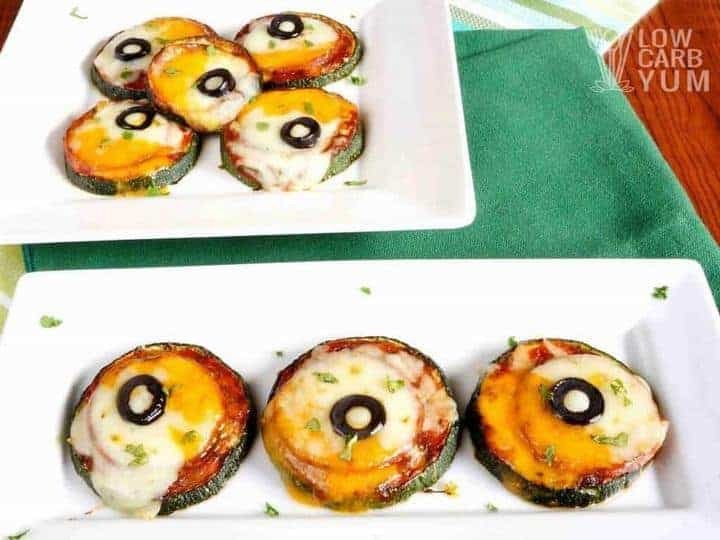 Just take a look at these simple zucchini pizza bites with double cheese. We planted our garden a few weeks ago. And, I’m really looking forward to getting some fresh vegetables over the summer. I’m also looking forward to taking some time away from work and the blog. So, you may see fewer posts from me. The warm season doesn’t last long in New England so I want to enjoy it while I can. We will also be doing some travels. One of my favorite ways to use fresh veggies is to make mini pizzas. 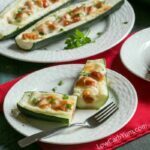 Today, I’m sharing a super easy recipe for zucchini pizza bites. 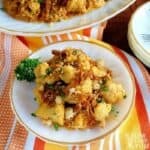 I’ve seen similar recipes posted like this one. However, I like to up the flavor with pepperoni, double cheese, and black olive slices. You can dress up these tasty little pizza bites however you like. Pick your favorite pizza toppings, just make sure they will fit on the small veggie slices. If I don’t have any homemade sugar free pizza sauce on hand, I just use fresh tomato slices. You can see that in my eggplant pizza rounds recipe. We typically have tomatoes growing along with zucchini in the garden. 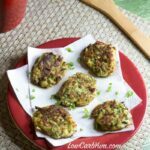 So, using a small tomato slice on these zucchini pizza bites is perfect! These mini pizzas also make great appetizers for your summer parties. 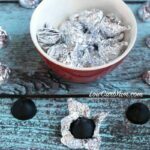 You can prepare a bunch the day before and heat them up before serving. My daughter does not like the zucchini skin. But, she eats these up when I peel the skin fist. And, they look more like regular mini pizzas without the green. 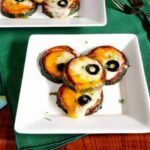 I’ve been making zucchini pizza bites for years. 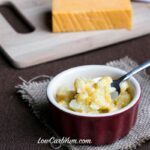 It’s such a simple recipe, I wasn’t going to post it on the blog. 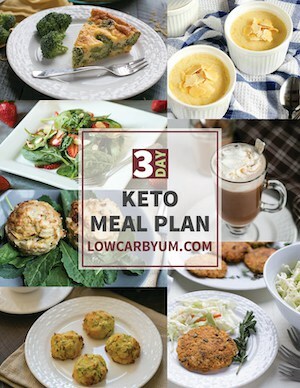 However, there are so many people just starting out on low carb, they may not have known. That’s why I finally decided it was time to share. 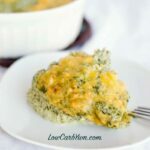 Low Carb Yum is all about making easy low carb recipes. 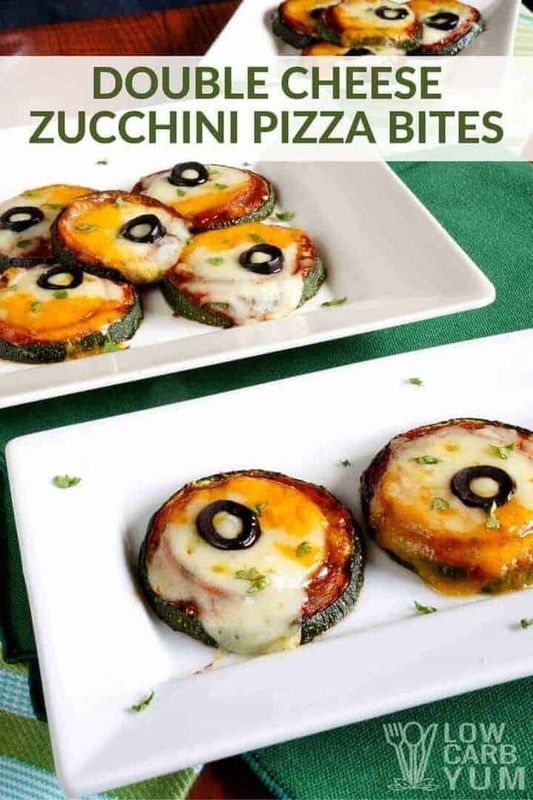 And, these mini pizzas with zucchini slices as the crust certainly fit that theme. Of course, there are some more complicated recipes on the site. But, those are the ones I don’t make that often. 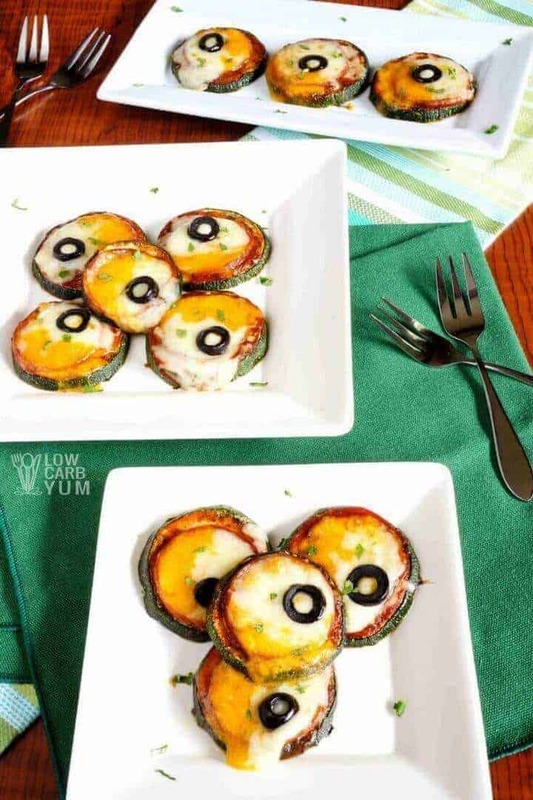 Do you like to make mini pizzas using veggie slices? 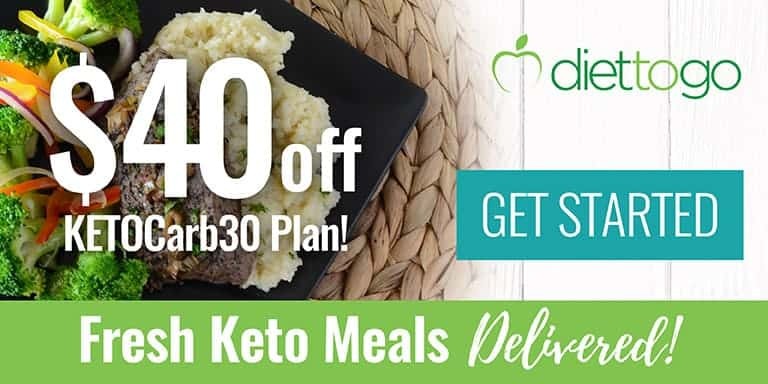 What’s your favorite low carb vegetable to use? 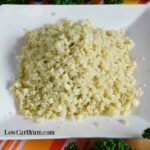 It's so easy to make a low carb pizza using vegetables. 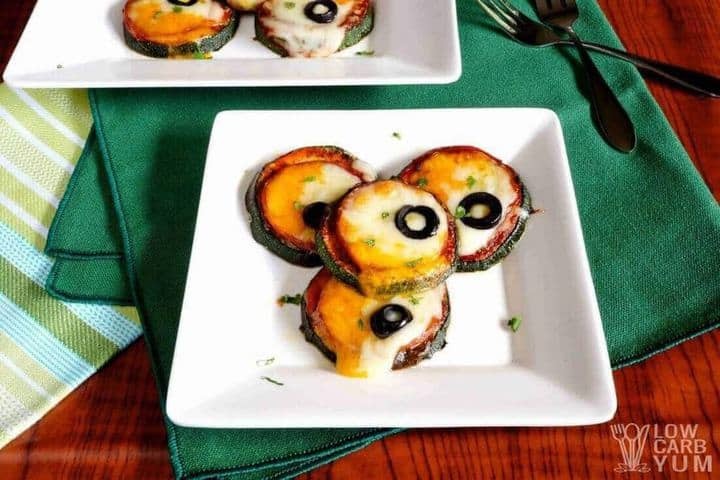 Just take a look at these simple mini pizza bites with double cheese made with zucchini. Properly wash zucchini. Leave skin on or alternately peel skin from top to end. 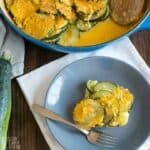 Slice zucchini, about ¼ inch per round. Season zucchini slices with ground black pepper, sage and basil. Pop in the oven for 4 to 5 minutes. 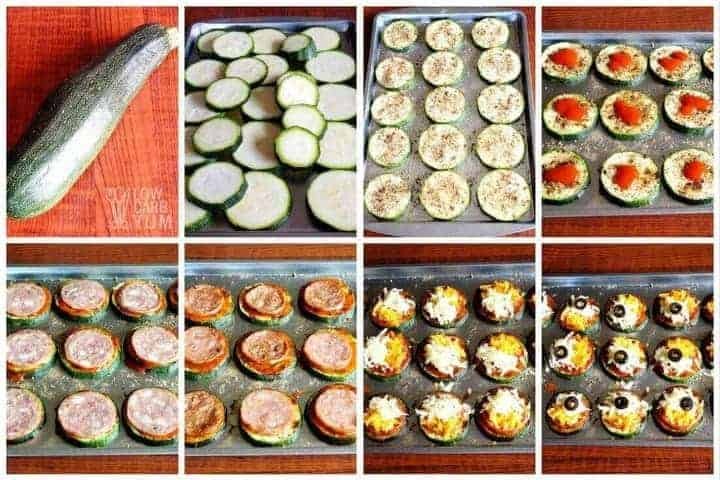 Add 1/2 teaspoon of pizza sauce on top of each zucchini. Top with pepperoni with each round. Bake for 5 to 8 minutes or until pepperoni’s sides are slightly browned. Take it out of the oven and add cheese. One side with mozzarella and the other side with cheddar. Top with one slice of black olives on the mozzarella cheese side. Bake for 5 minutes or until cheese melts. Once in a while, check if pepperoni is sliding to the side and just slowly push back to the center using a fork or tongs. Let it cool for 1 to 2 minutes and slowly transfer to a platter. 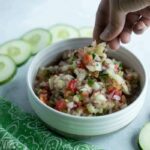 Add minced cilantro for garnishing. Recipe makes about 25 slices at 5 slices per serving. 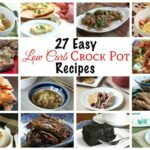 Is there a way to pin this recipe without having to follow you? I’m currently staying with an elderly parent so I don’t have access to my computer with the pin on my laptop and have to depend on the library computers. Nothing against all your posts but it’s just not practical. Thanks. The pin should be tied to your Pinterest account which you can log into from any computer or mobile device. Nommy..did mine with chilli pesto and oregano.